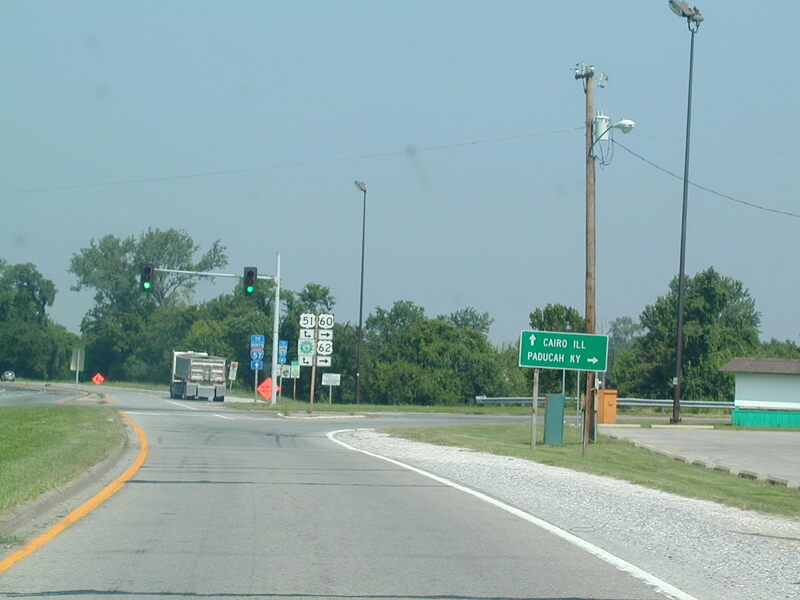 On day three, I headed out of Marion, IL, down I-57 to Sikeston, MO, just to say that I've clinched it. 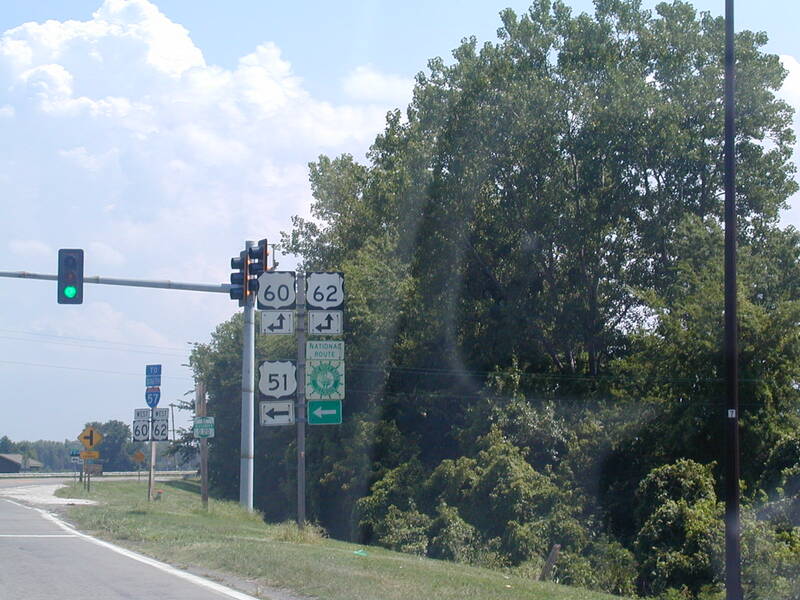 Then I headed back east on I-57 and US 60/62 and followed the US Routes into Kentucky, where I caught up with US 51. 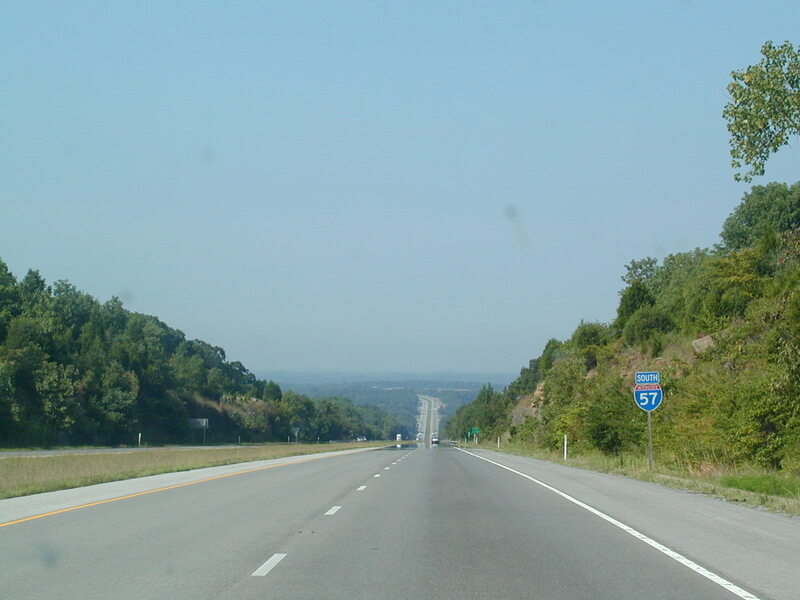 I followed US 51 through Kentucky, dipped into Tennessee, and then came up the Purchase Pkwy and US 45 to Paducah. 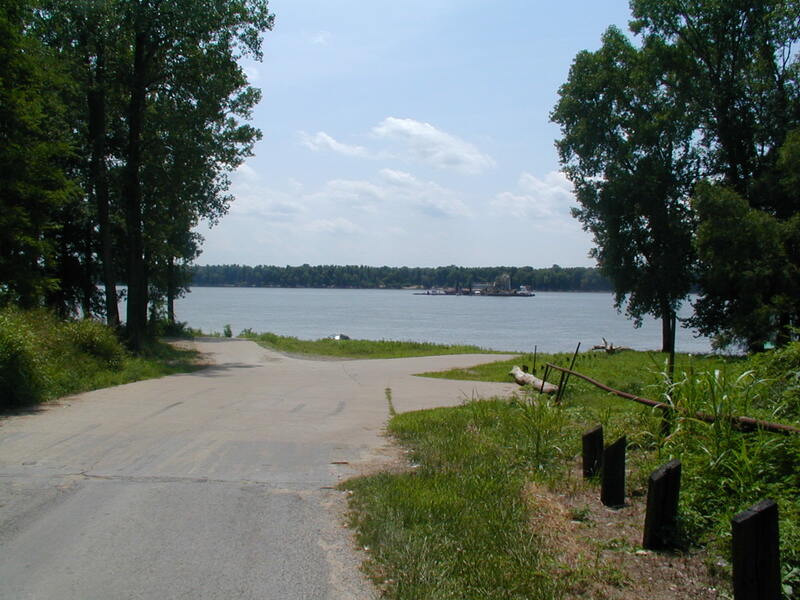 Back in Illinois, I followed the Ohio River Scenic Byway westward until I hit IL 37 South. I encountered lots of goodies which you will see in the pictures. 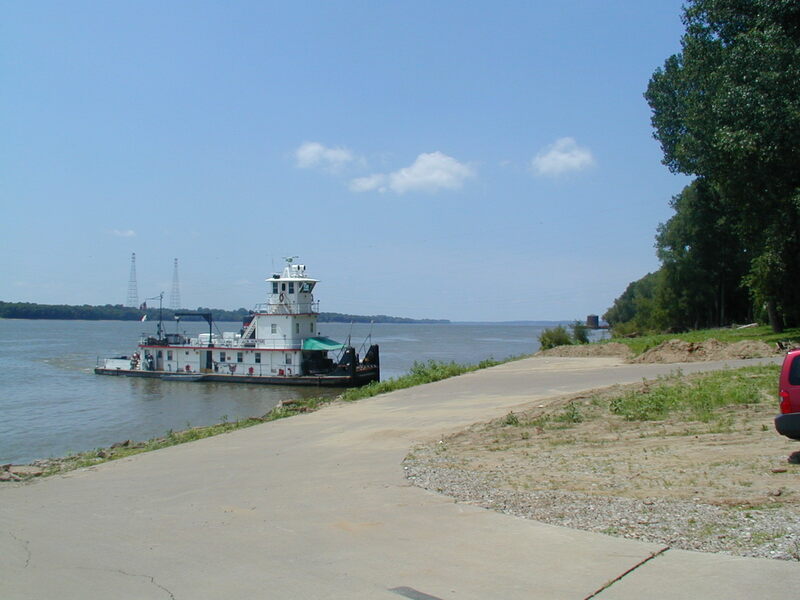 Then I came up IL 3 from Cairo and had dinner in Cape Girardeau, MO, and saw some more Shawnee National Forest. Finally, I headed back to Motel6 in Marion. 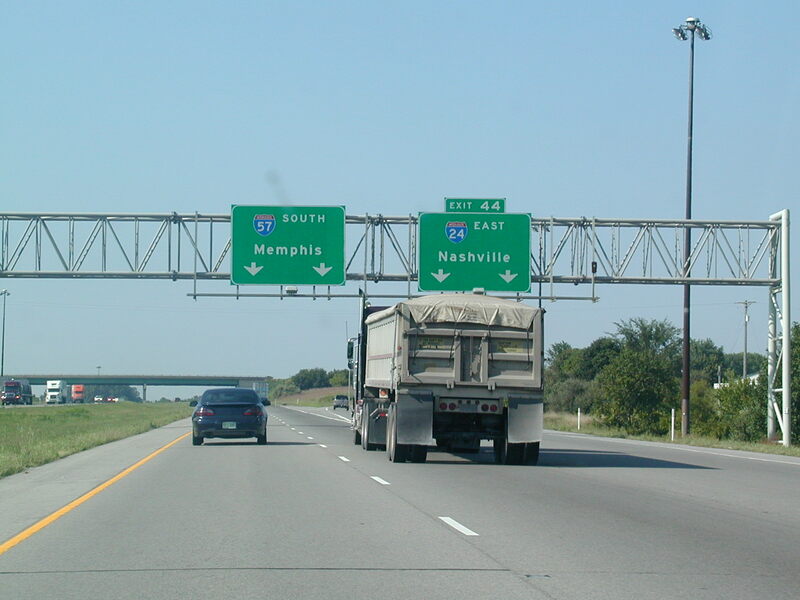 South on I-57 at the western terminus of I-24. 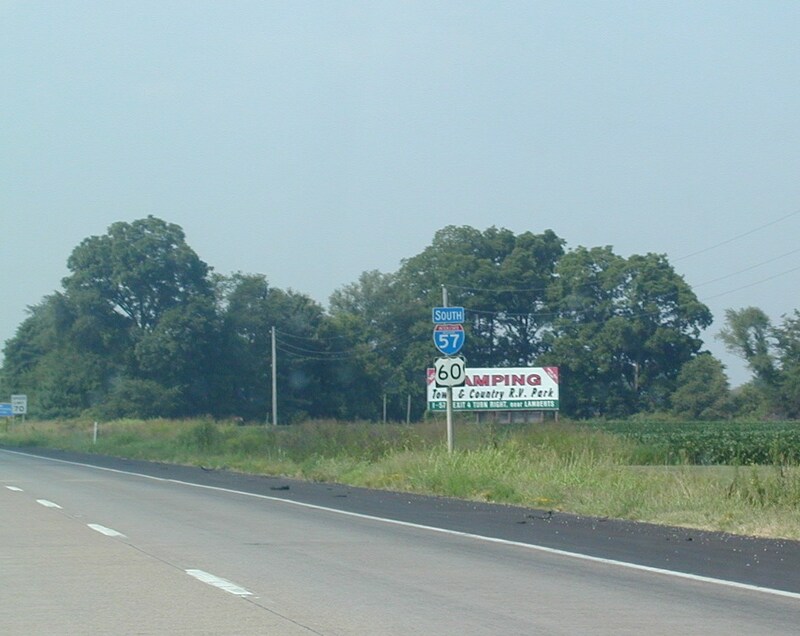 As you go further south on I-57, it starts to get more interesting. 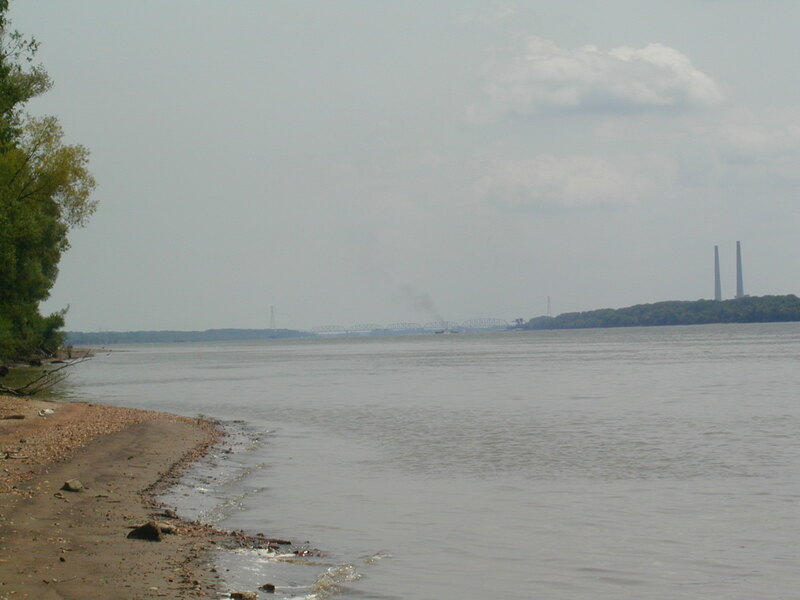 You can see the green Mississippi River bridge in the distance. This is a weird sign I've never seen before. 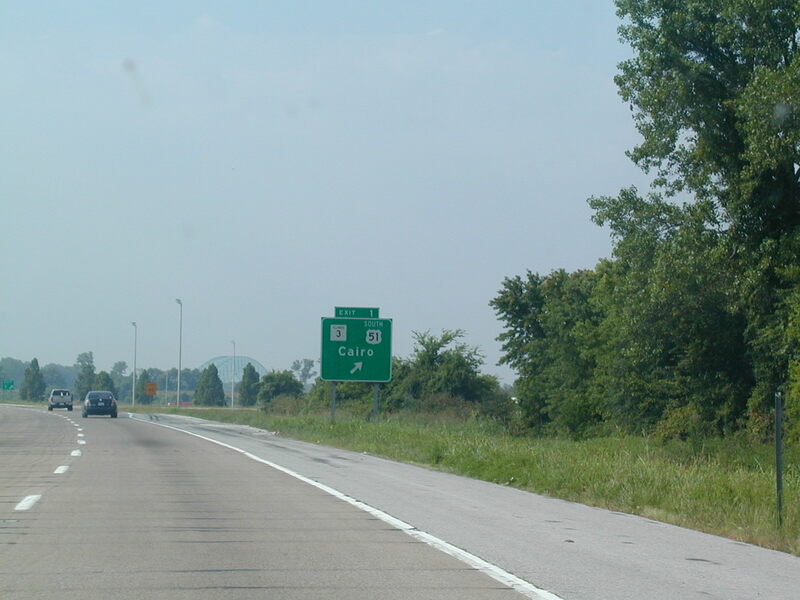 This is the last Illinois exit on I-57 South. Up we go! 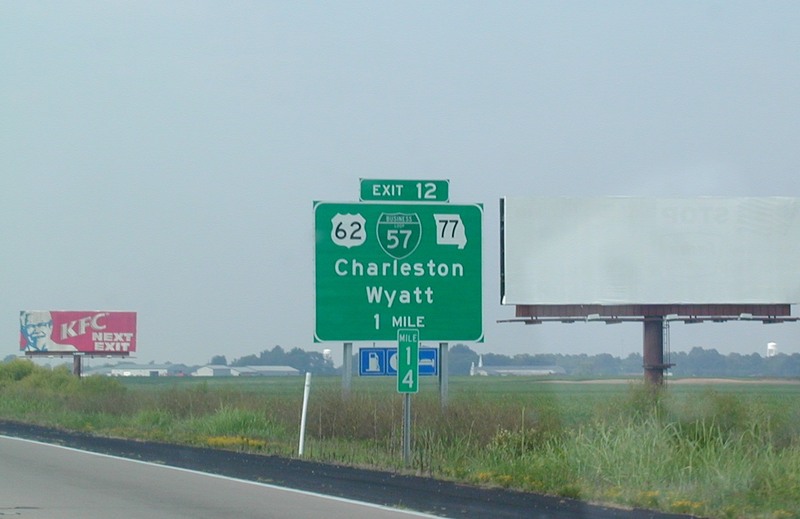 A BGS for the only BL I-57 in Charleston, MO. 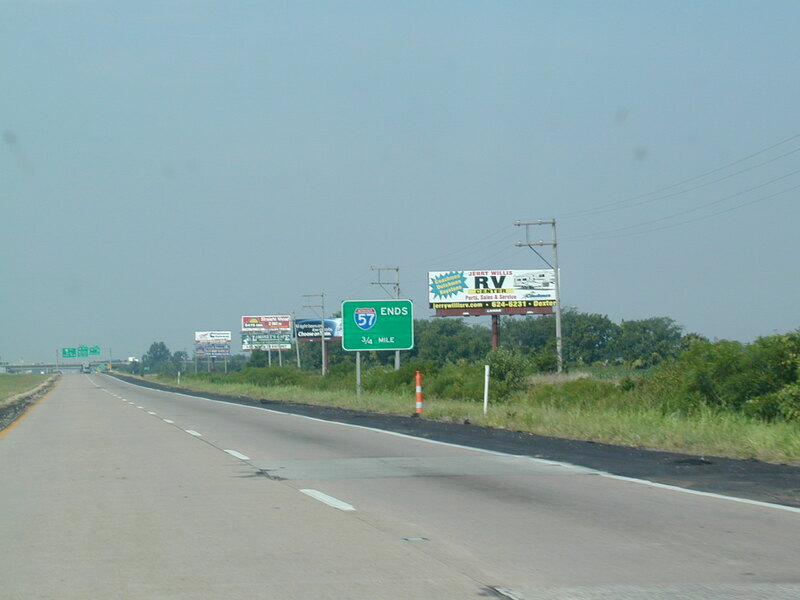 I-57 and US 60 shields near Charleston, MO. 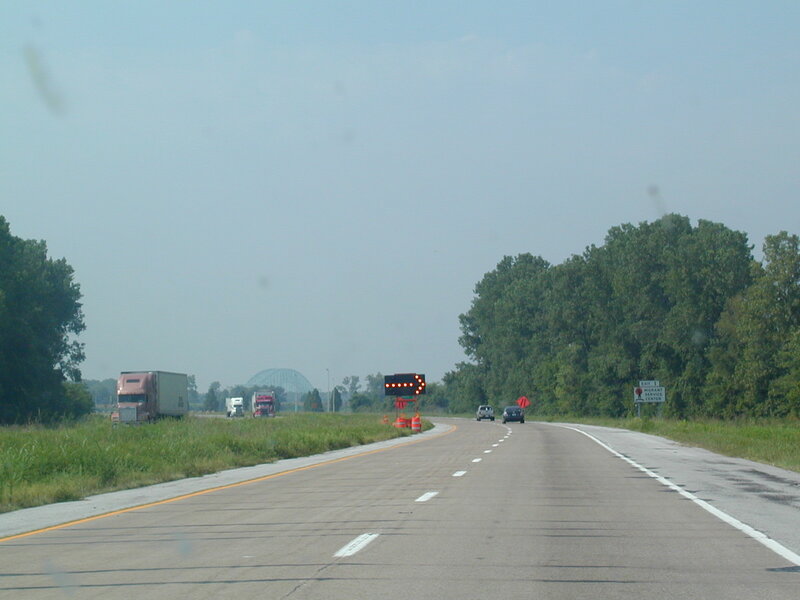 The end is near for I-57. 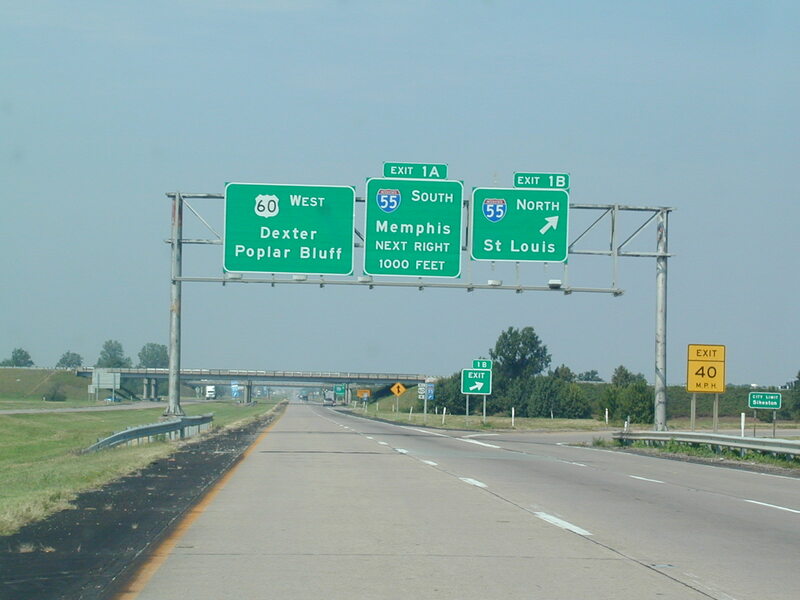 Interesting that they used 1000 feet as the distance to I-55 South. A look at US 60 WB just after I-57 ends. I turned around right about here. 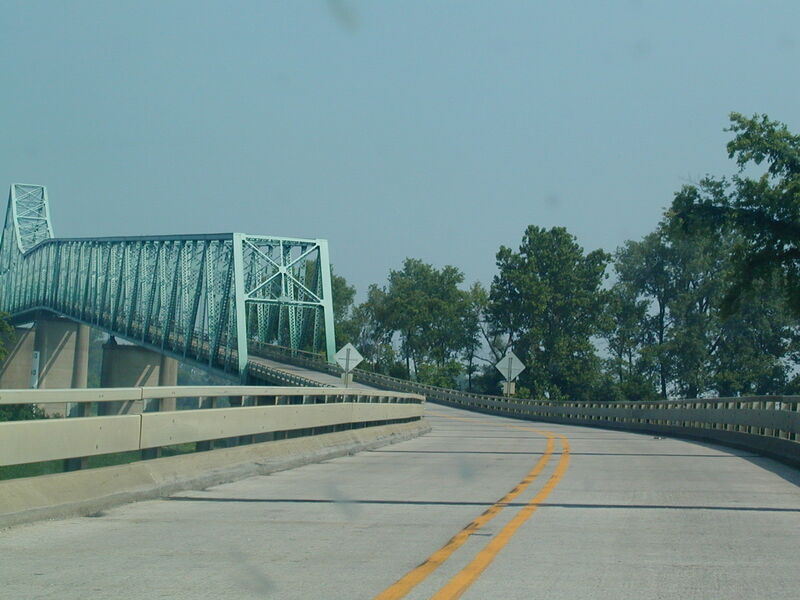 This is the cool, narrow bridge that carries US 60 and US 62 into Illinois for a few feet. 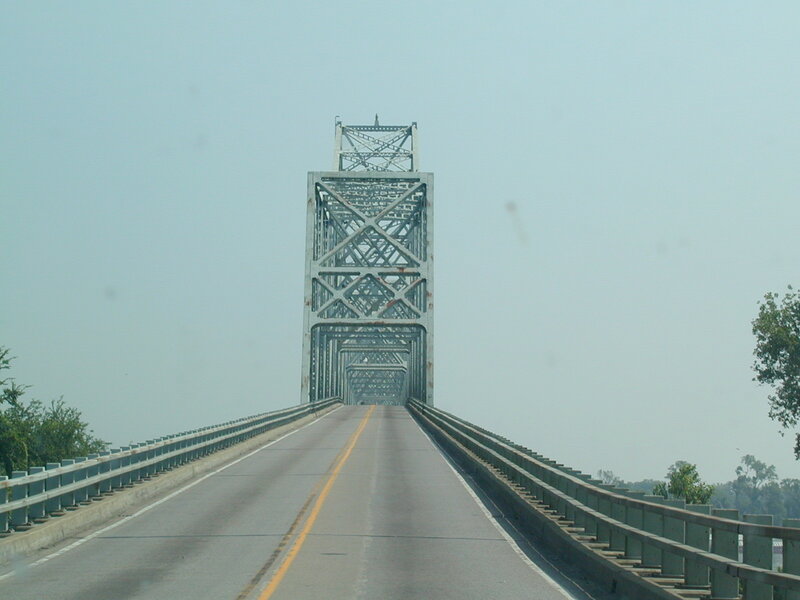 Ascending the bridge. 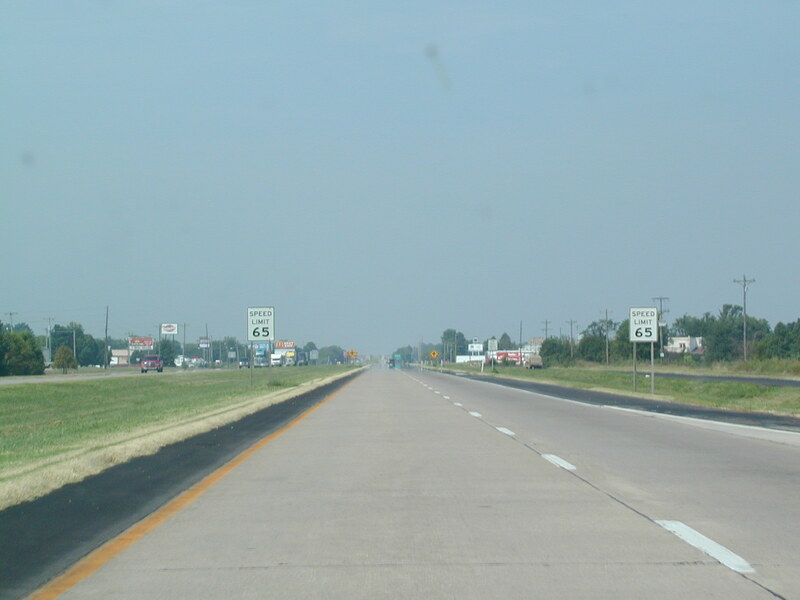 What you see in this shot is the entire length of US 60 and US 62 in the state of Illinois. 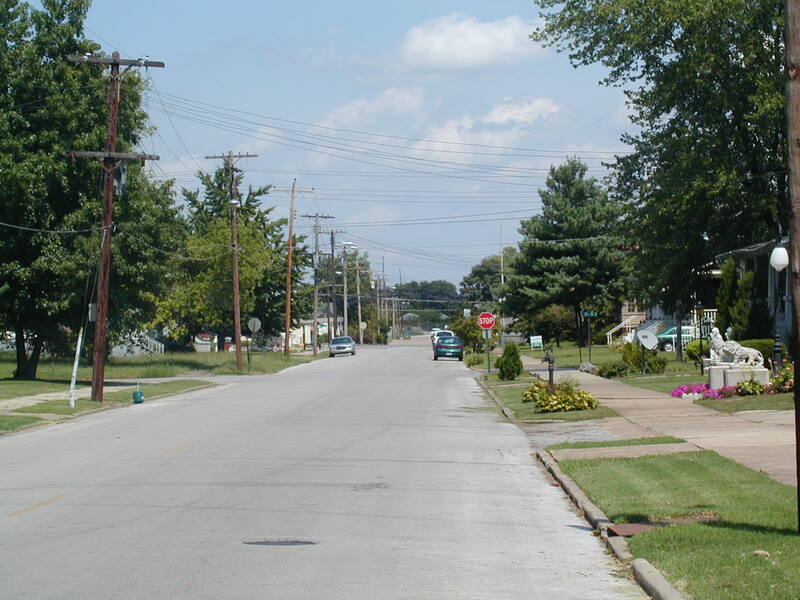 Many driveways are longer than US 60/US 62 in Illinois. 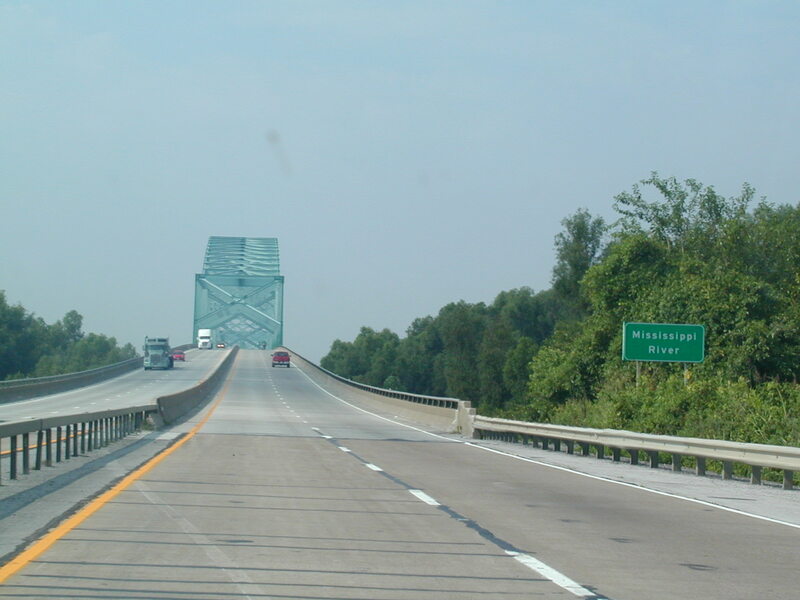 Up the next bridge taking US 51, US 60, and US 62 into Kentucky. 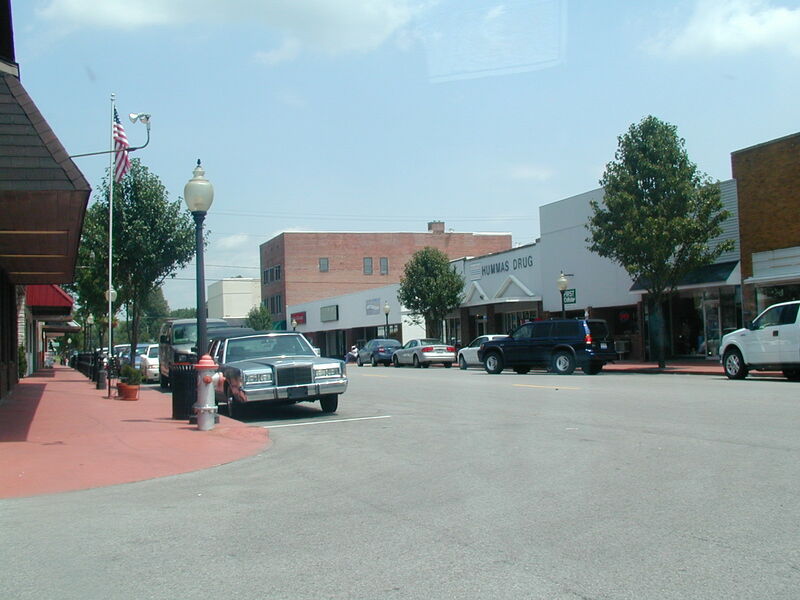 And here we are in Ballard County, Kentucky. 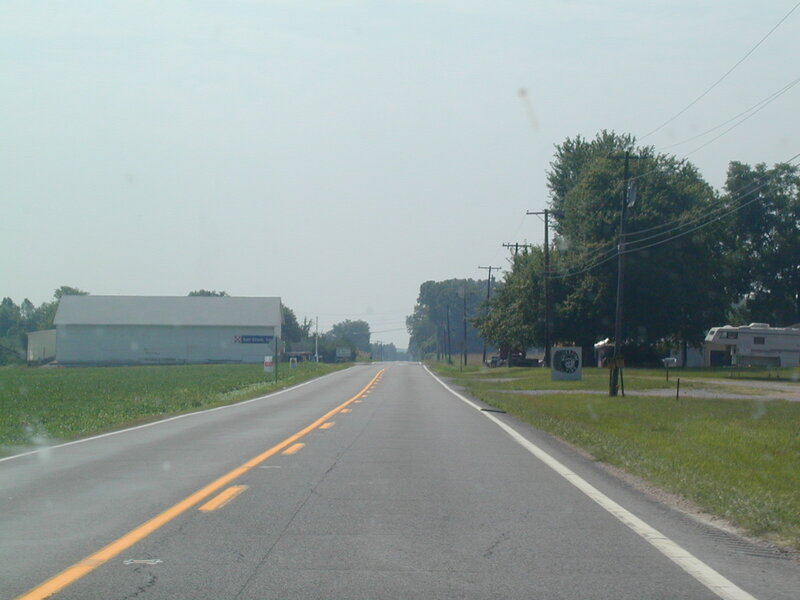 I just wanted to get this county in on my map, but the countryside was so pretty, I just kept on going. 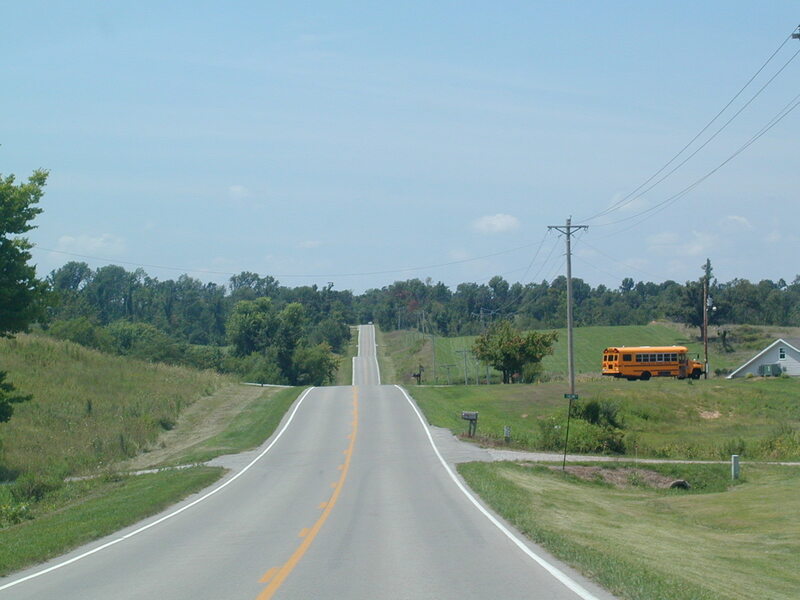 A scene from US 51 South in western Kentucky. 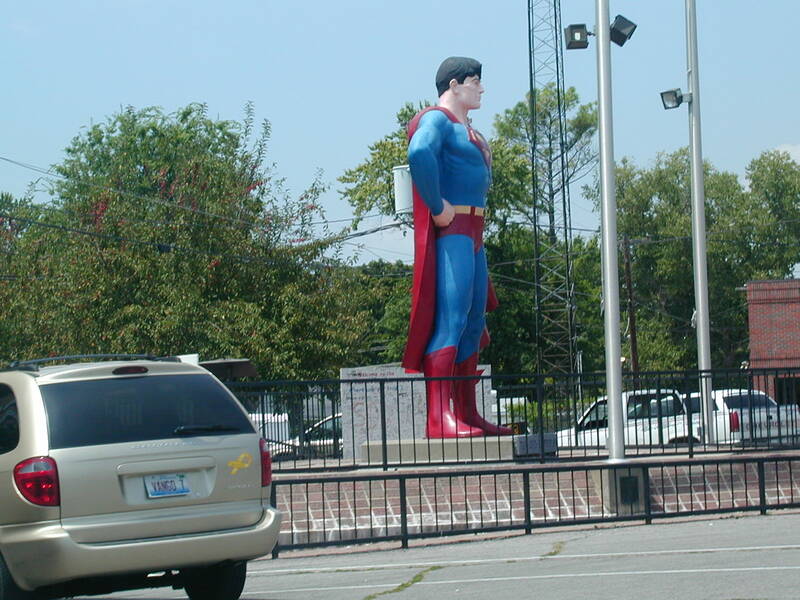 After my quick jaunt into Kentucky and Tennessee, I arrived in Metropolis and was greeted by the giant Superman. The whole town is themed with the Man Of Steel. This is Metropolis' center. 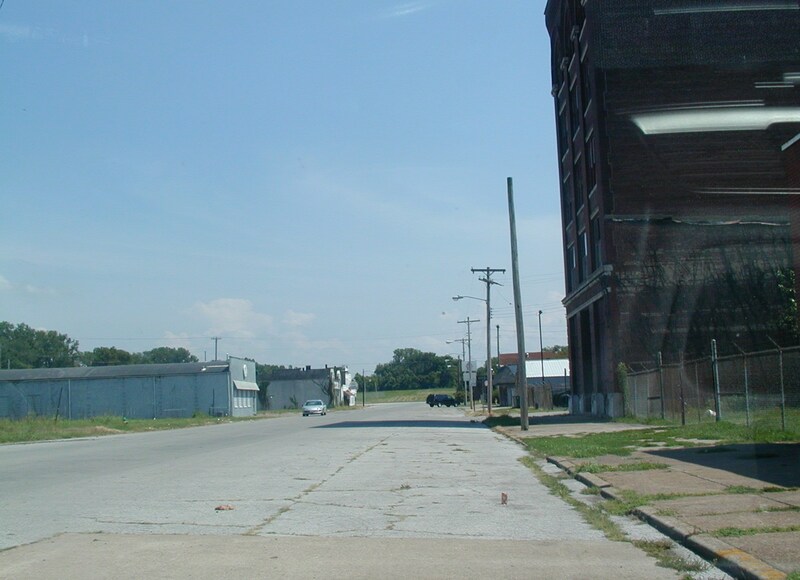 The Superman museum is on the left. 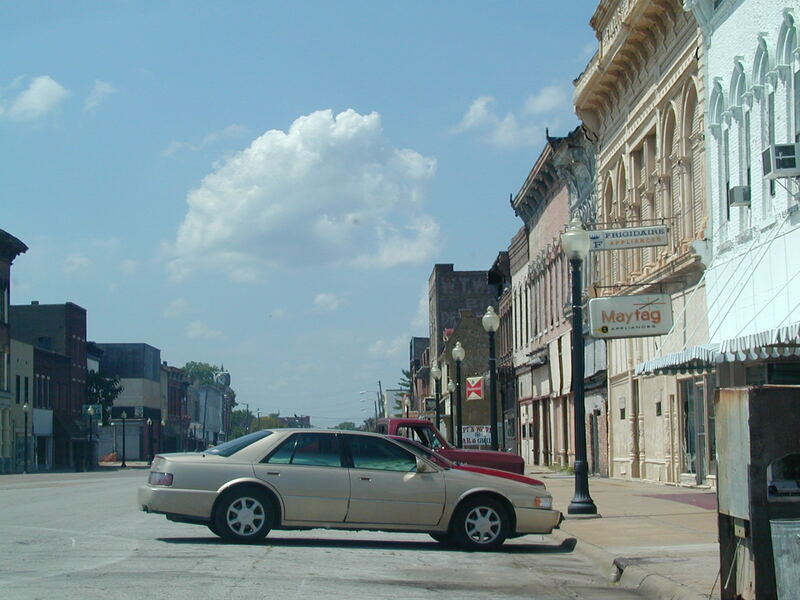 Illinois has claim to the only "Metropolis" in the nation. 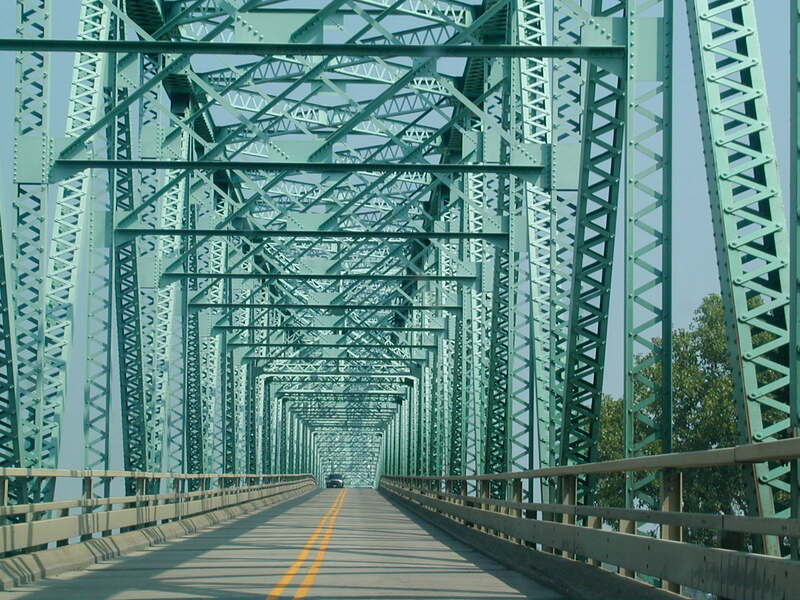 West of Metropolis, I picked up the Ohio River Scenic Byway. This spur dead-ends at the river. 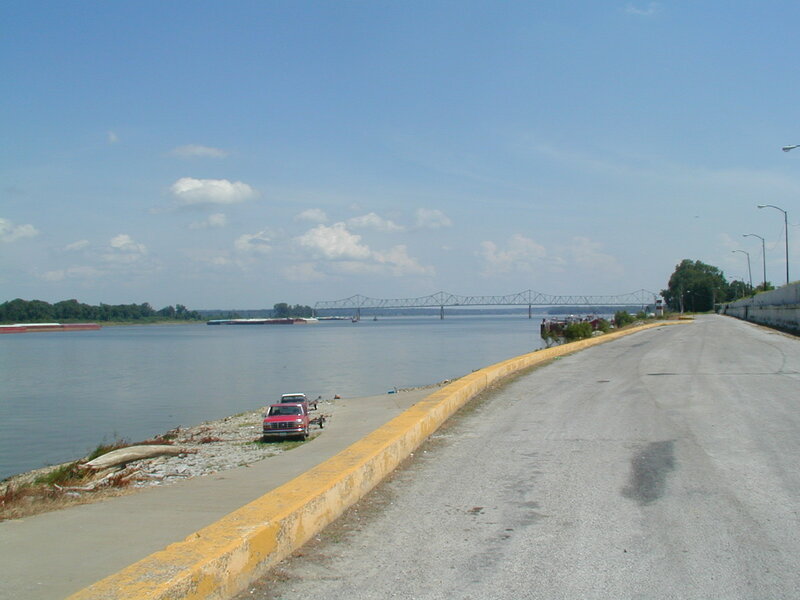 The Ohio River is every bit as wide as the Mississippi in these parts. A boat preparing to launch. It is imperative that you dip your hands in major rivers. This was a good spot to do it on the Ohio. 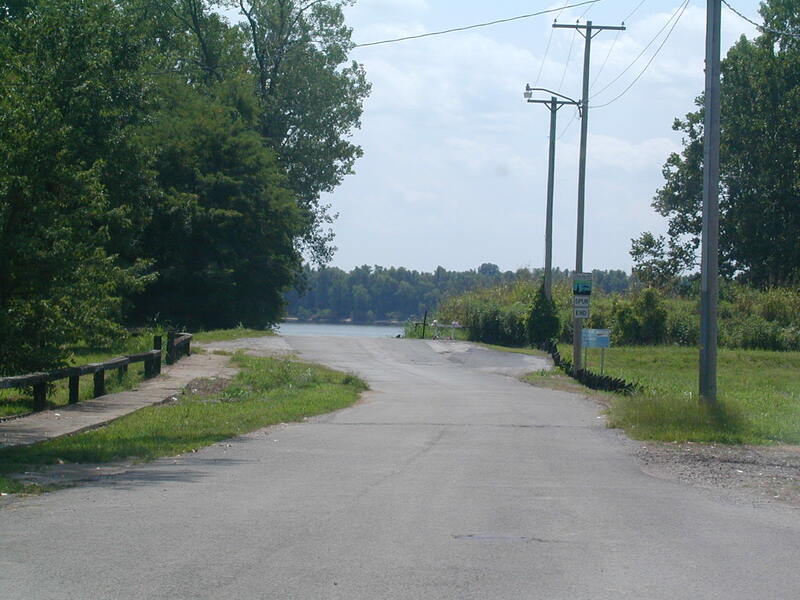 This is the Ohio River Scenic Byway, which does not carry an Illinois State Highway number. 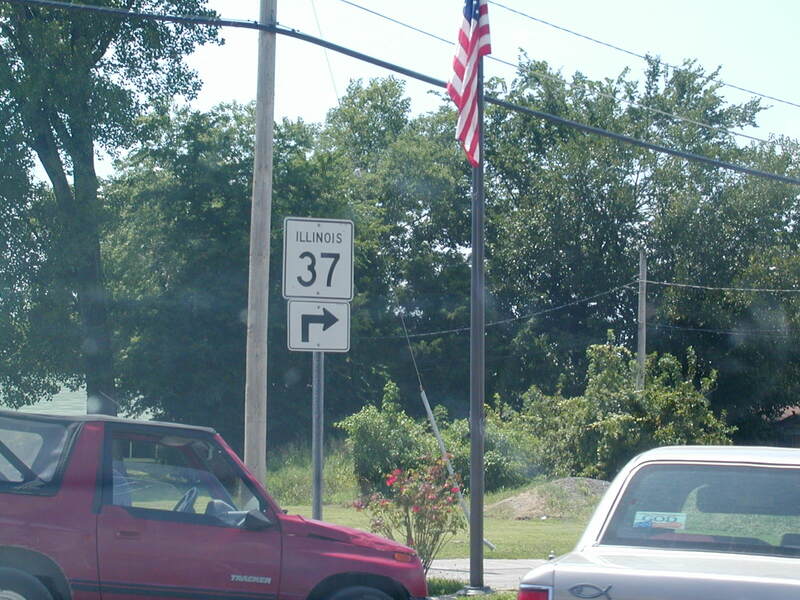 It hits IL 37 north of Mound City. 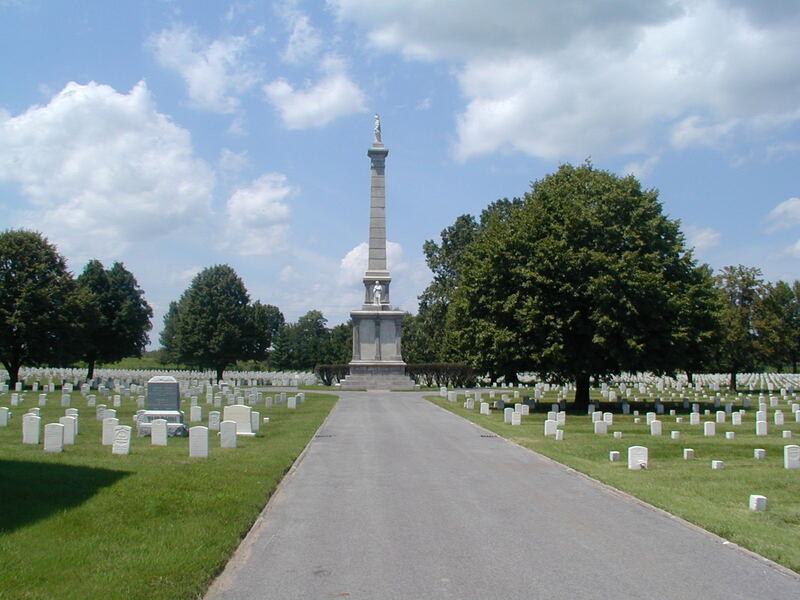 Here is the National Cemetery near Mound City. 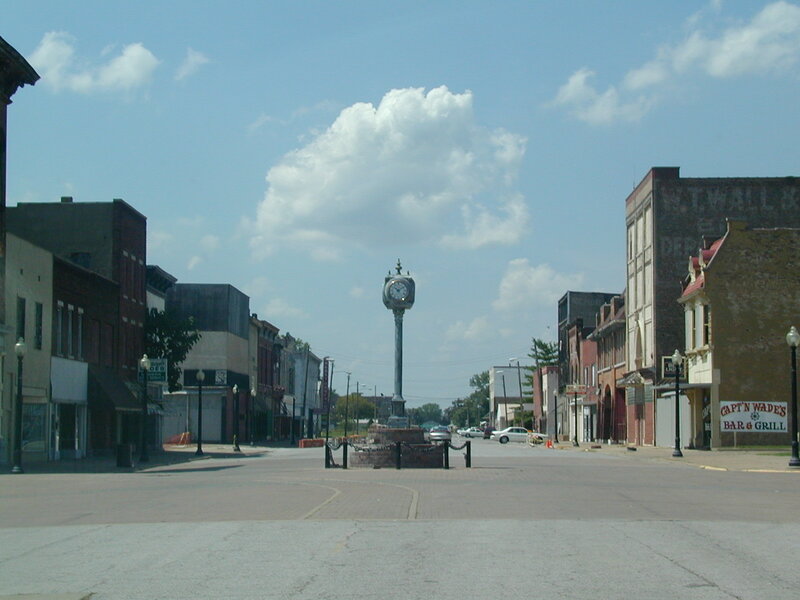 And here's Mound City itself. 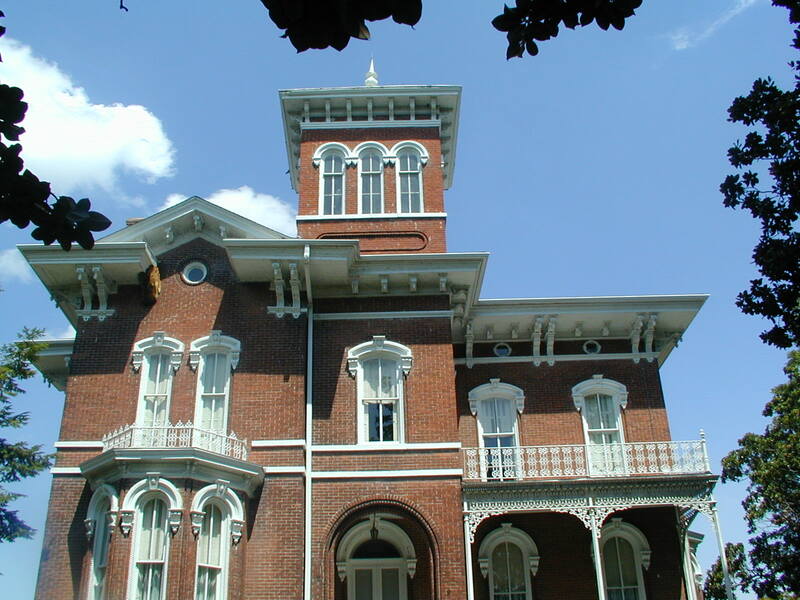 One of the old mansions in Cairo. 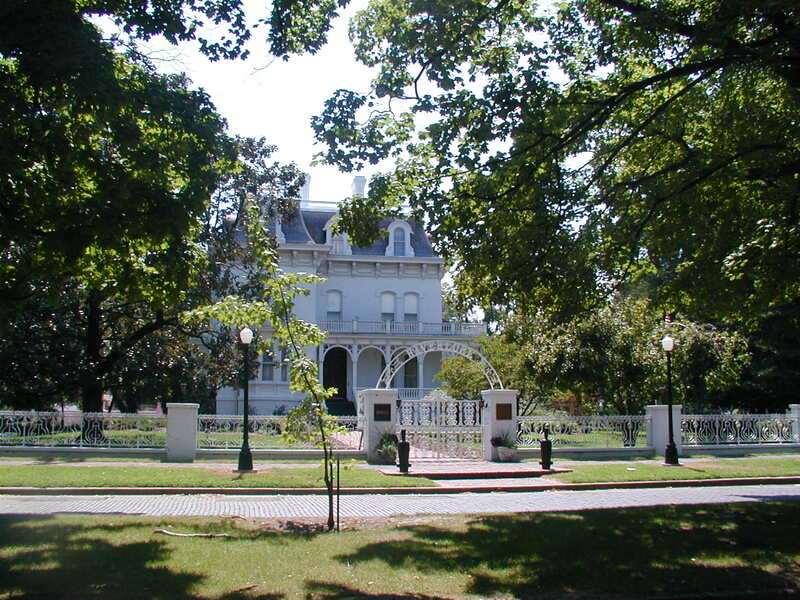 This is in the rich section of the city. 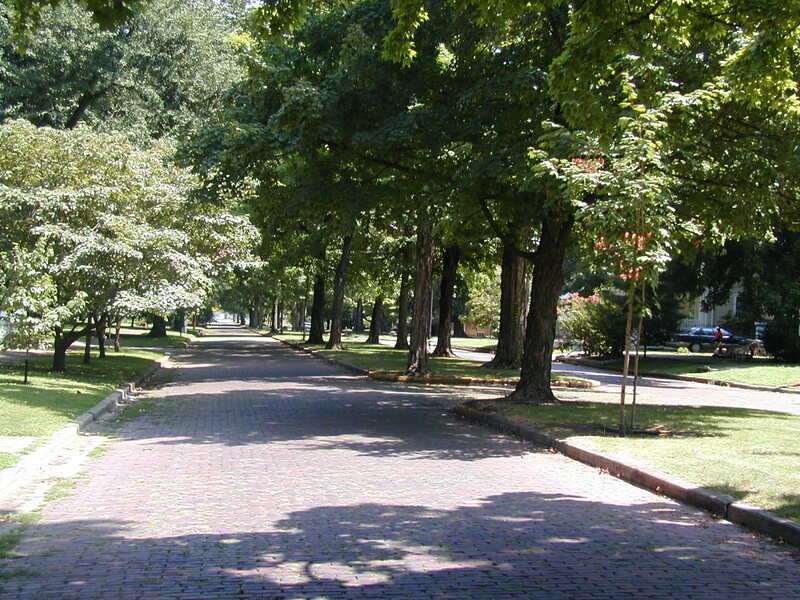 The old Washington Boulevard. Another old mansion in the rich section of Cairo. The other half of the city is quite a contrast. Just a few blocks away, this is what the poor section of Cairo looks like. All but two of the stores in oldtown Cairo are abandoned. Almost nobody hangs out here. It's quite sad, really. There were a couple of cars outside the appliance store. The clock reads 10:10. All day. The levee road was open, so I took advantage of it. 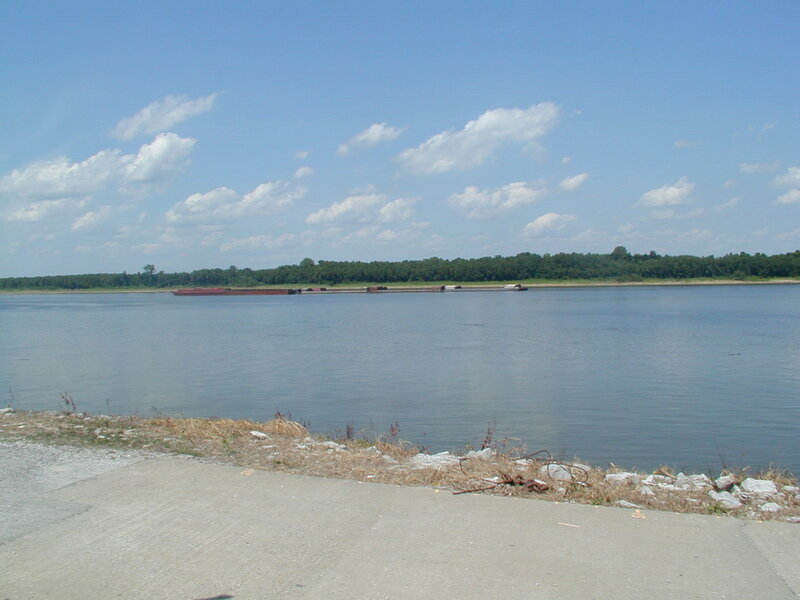 The Ohio River as seen from Cairo's Levee Road. 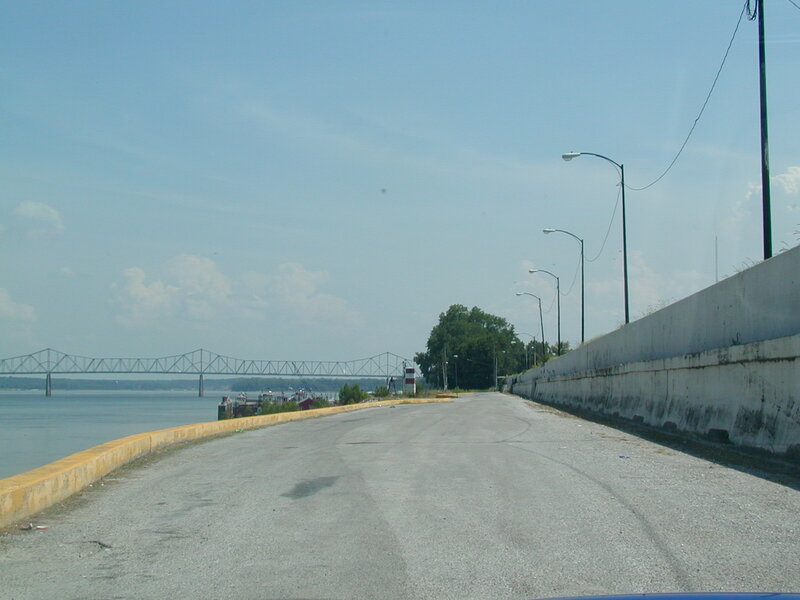 Another look at the levee road. 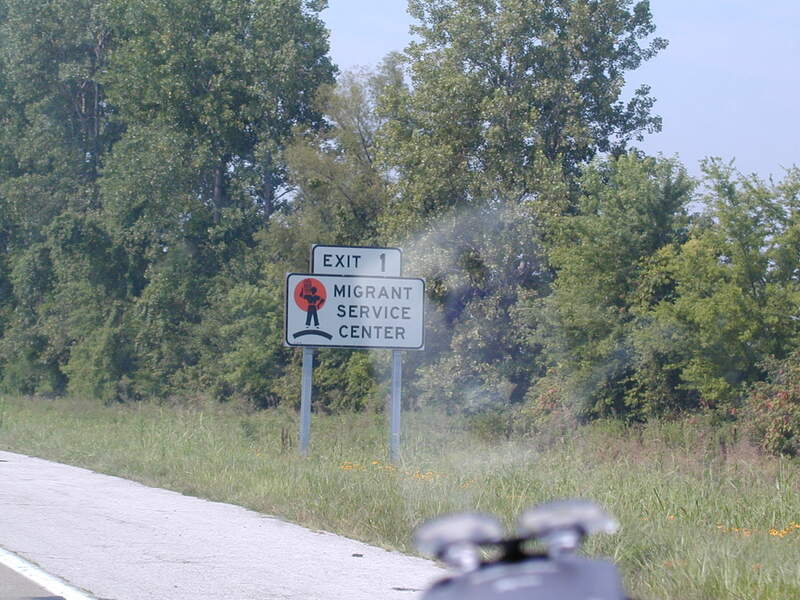 And here we are at the US routes again.